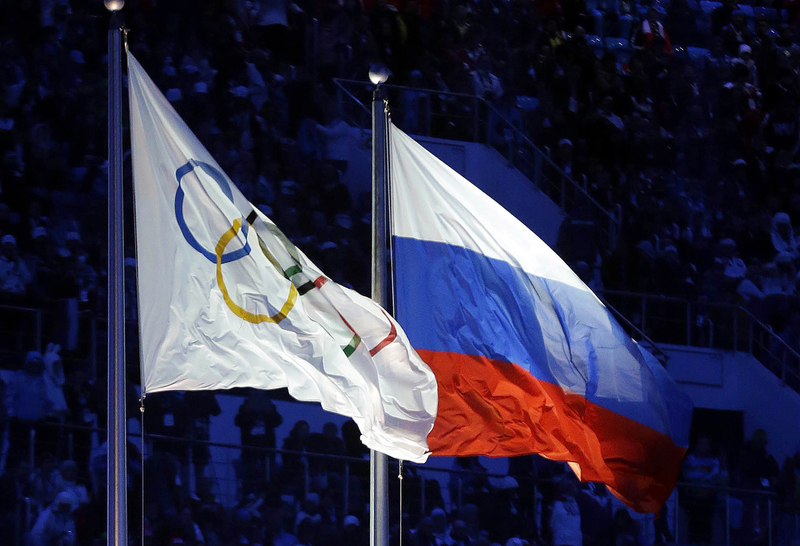 The Russian and the Olympic flags wave during the opening ceremony of the 2014 Winter Olympics in Sochi, Russia. ROC president names Kazan, Sochi and St. Petersburg. Russian cities of Kazan, Sochi and St. Petersburg are ready for submitting bids to host Olympic Games, Alexander Zhukov, the president of the Russian Olympic Committee (ROC), said on Feb. 7. Russian Deputy Prime Minister Dmitry Kozak said earlier in the day that the government was ready to provide support in case residents of the country’s second-largest city of St. Petersburg would grant approval for their city to bid for hosting the 2028 Summer Olympics. "There are several cities across Russia ready for hosting the Summer Olympics and they are Kazan, Sochi and St. Petersburg," Zhukov said. "These cities are capable of submitting bids." "We have a good experience of hosting the Games in Sochi," the ROC president said. "I am positive that Russia is able at hosting major sports competitions at the highest possible level." In February and March of 2014, the Russian resort city of Sochi hosted the Winter Olympic and Paralympic Games, which, according to international sports officials, athletes and visitors, were organized at the highest level possible and provided up-to-date infrastructure at all levels.